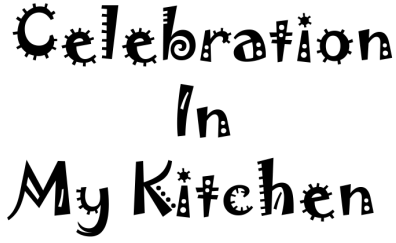 Wondering how to get your drowsy and fussy kids to have some breakfast in the morning!!! 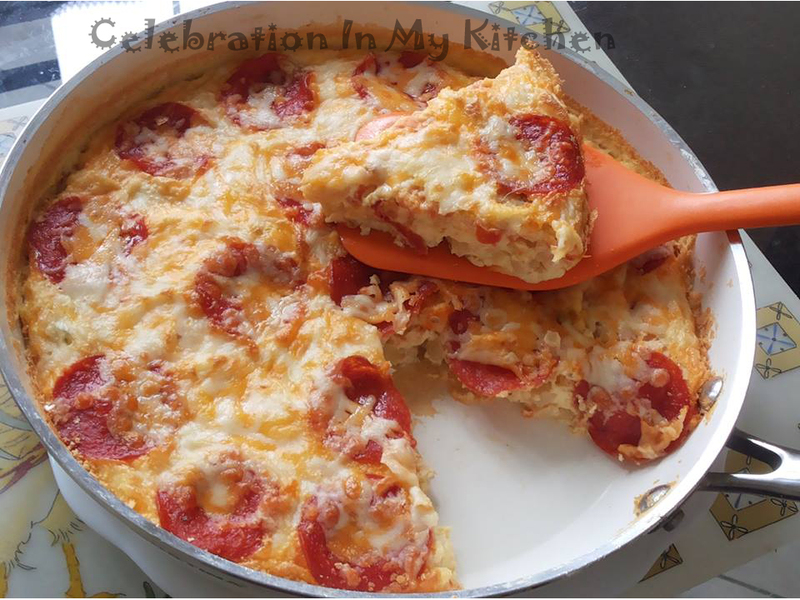 This pepperoni frittata will surely wake them up which they will enjoy and chow down with ease. Kids who eat a healthy breakfast focus better, have fewer behavioural problems and achieve good grades. A good day starts with a healthy breakfast!!! Use an oven proof non-stick or ceramic skillet to prepare this frittata. You don’t have to worry about flipping it over. The frittata sets and cooks perfectly within minutes in the oven. Instead of pepperonis, use sliced mushrooms, zucchinis or vegetables of your choice. Also, spice the frittata with your favourite spices. Eggs are extremely nutritious, an excellent source of protein and essential vitamins. The iron in eggs helps prevent anemia. Presence of vitamin A helps in maintaining healthy skin and eyes whereas vitamin D strengthens bones and teeth. Vitamin B12 helps to protect against heart disease. They are low in calories, an inexpensive meat substitute, easy to cook, versatile and tastes good. Preheat oven at 400 F or 200 C.
Line a microwaveable plate with paper towel and spread the pepperonis. Run in the microwave for only 15 seconds to release excess fat from pepperonis. Wipe off fat with absorbent paper towels and keep pepperonis aside. On medium flame, heat an oven proof non-stick or ceramic skillet with oil. Saute chopped onion and green chillies. Add very little salt so that onion soften and cook fast. Then add chopped tomato and cook till it breaks down and pulpy. Simultaneously, beat eggs with milk, salt and pepper. Don't add too much salt as frittata will be finished with shredded cheese and pepperonis. Add whipped eggs to the skillet and stir lightly to release egg mixture from the side. Keep only for a couple of minutes on the stove. Transfer the skillet in the oven and after a couple of minutes, take the skillet out of the oven. Top egg mixture with pepperonis and shredded cheese. Put skillet back into the oven. Within 5 minutes or less, eggs will cook and set with cheese melted. Serve frittata with toasted bread and ketchup.